The organisers of Truth or Beauty: Poetry and Biography are organising another conference that will also explore poetry that is interacting with another genre – this time the essay. Poetry and the Essay will be held on 6–8 December 2017 at Victoria University of Wellington. Read the call for papers on the conference website: https://poetryandessay.net/call-for-papers/. We’re delighted to announce that two publications have resulted from the Truth or Beauty: Poetry and Biography conference. Truth and Beauty turns critical attention to an exciting genre that lies at the intersection of biography and poetry, narrative and lyric, history and the confessional. With essays on influential verse biographers Margaret Atwood, Dorothy Porter, Michael Ondaatje, Jennifer Maiden and Anne Carson along with newer practitioners including Chris Orsman, Jordie Albiston, Robert Sullivan, Tusiata Avia and Amy Brown, this collection looks at the inevitable tensions that arise between historical fact and the work of imagination – and the competing and complementary claims of truth and beauty. Contributors: Airini Beautrais, Amy Brown, Russell Coldicutt, Joan Fleming, Shari Kocher, Tom McLean, Bridget Orr, Ian Rae, Erin Scudder and Jessica L. Wilkinson. 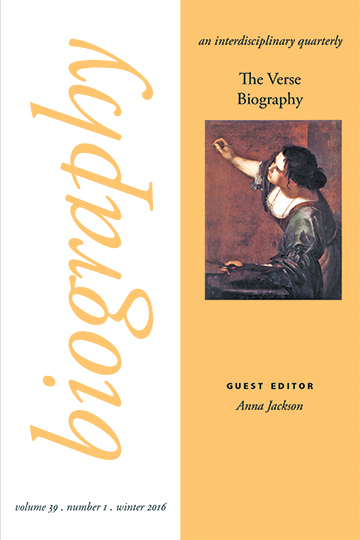 Edited by conference organisers, Anna Jackson, Helen Rickerby and Angelina Sbroma. 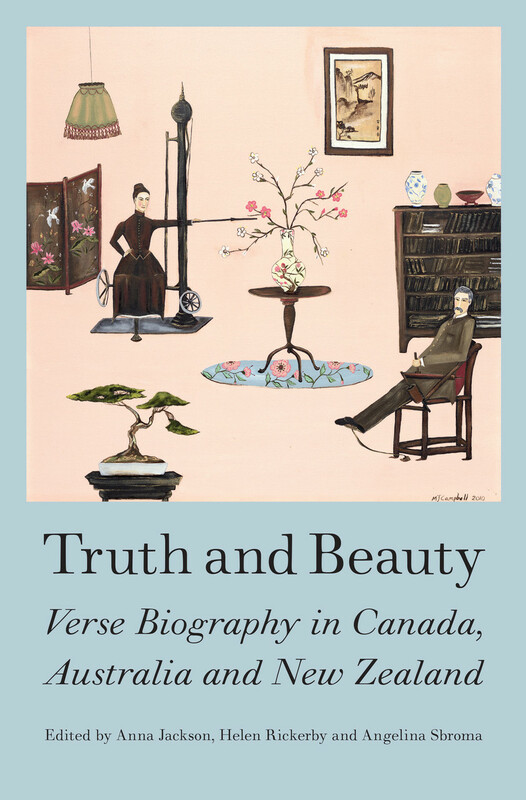 Find out more about Truth and Beauty: Verse Biography in Canada, Australia and New Zealand. a brief biographical note (around 100 words). An abstract should be around 200 to 400 words and should include, briefly, the main texts you’re planning to refer to – whether it is your own poetry or poetry by others – and the themes and issues you intend to explore, which should relate to the theme of the conference. Further information could be included separately if required. Get in touch with the conference organisers if you’d like further advice or information: Helen Rickerby (helen.rickerby@paradise.net.nz) , Anna Jackson (anna.jackson@vuw.ac.nz) and Angelina Sbroma (angelina.sbroma@vuw.ac.nz).